« Should we measure LV EF in the early hours of STEMI ? 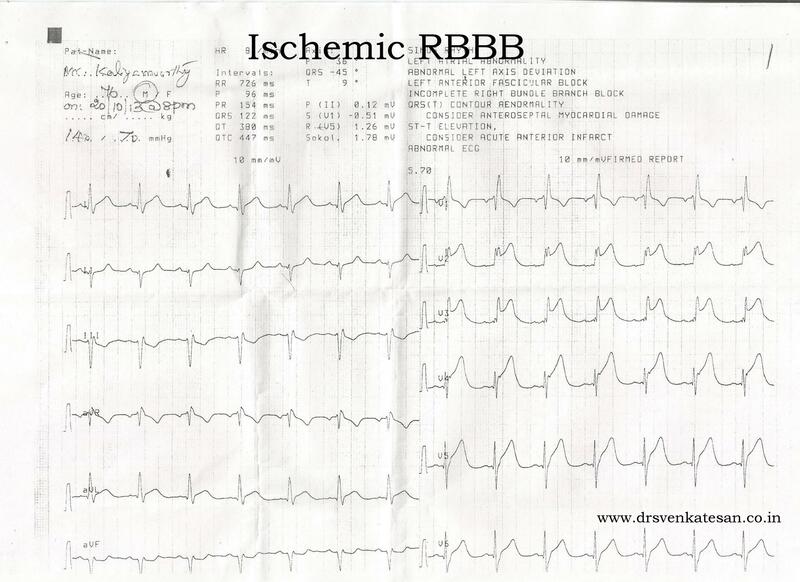 Is there an entity called Ischemic RBBB ? 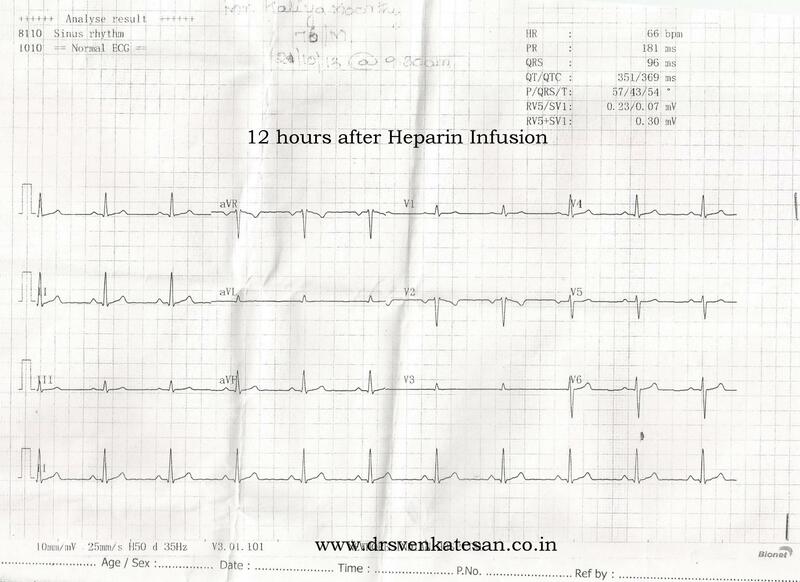 IV Heparin bolus followed by infusion was started. Patient had a comfortable night stay. The ECG taken on the morning looked like this. Do you call this aborted STEMI or a simply an Ischemic RBBB ? Transient RBBB due to Ischemia in LAD territory(with septal compromise ) is very much possible during ACS. But , it is a rarely discussed entity unlike ischemic LBBB . We know qRBBB complicating anterior STEMI is much commoner than LBBB , still transient ischemic RBBB in non STEMI setting seems to be uncommon .Is it possible propensity for Ischemic RBBB is different from necrotic RBBB ?